Itso Finally Got It Together! But today, my mom and I were looking or more Itso shelves when we discovered there is a new pattern!!! How exciting is that! 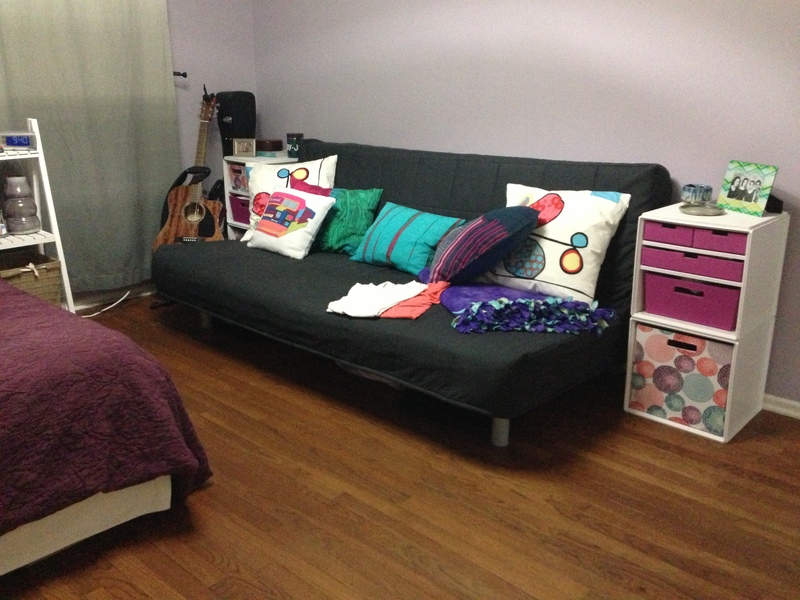 I love it and it goes more than perfectly with my room!!! So I jumped on it! Arn’t the colors and the pattern amazing!!! LOVE! 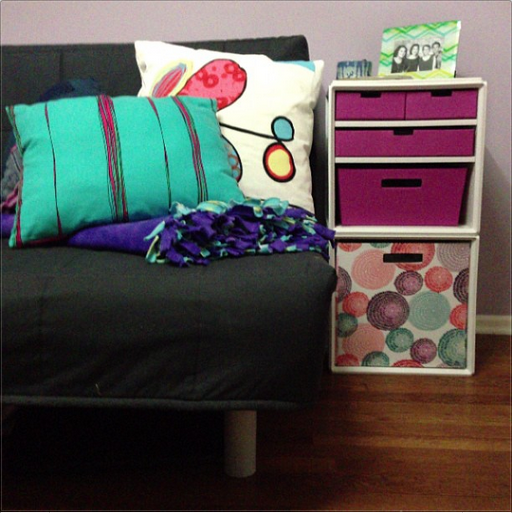 Now, I am onto adding variability to my pillow collection…. Check this pinterest board for the ideas. 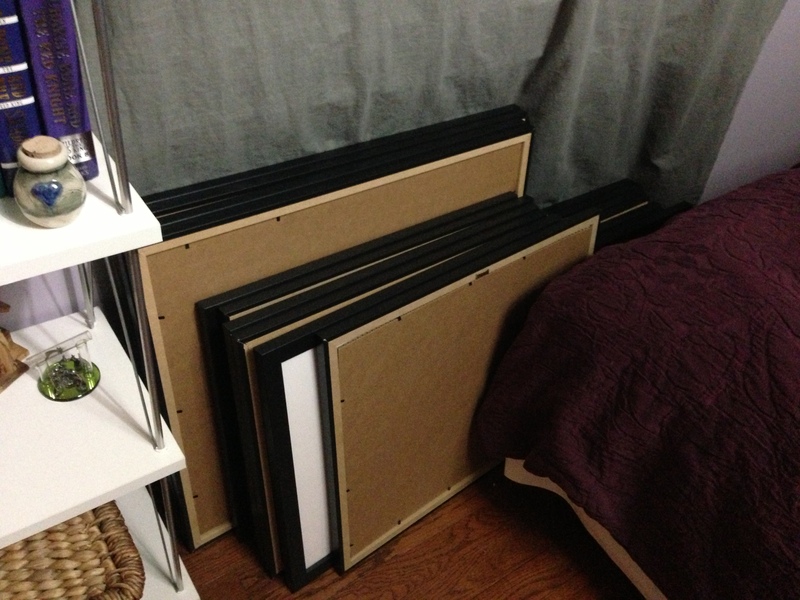 In other news, there are 17 frames sitting next to my bed from my photo show at the Y.